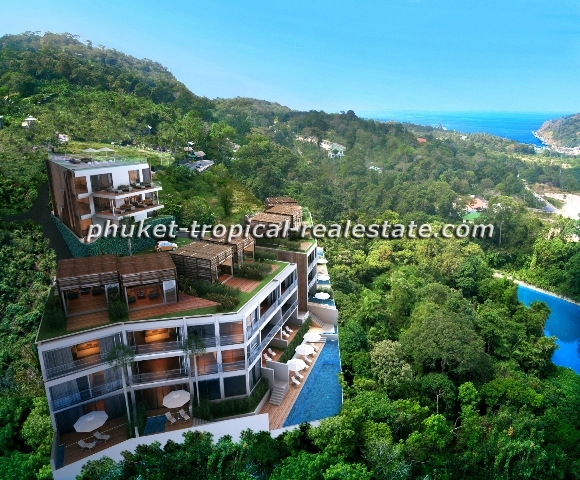 Situated on the headland south of Patong, this development offers a stunning location with broad views across the Andaman Sea and Patong Bay. 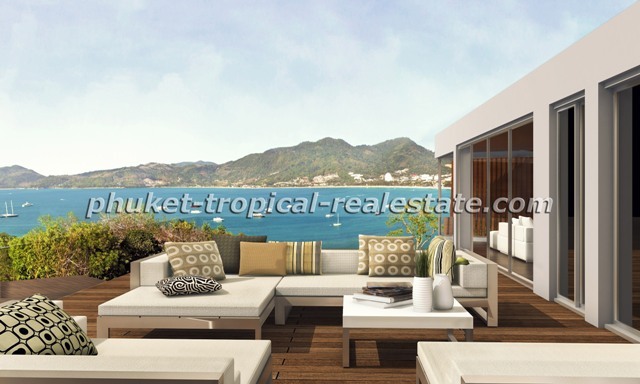 One of the last few developments on Phuket s valued west coast, these 20 condominiums offer sophisticated style and easy access to the joys of living on tropical Phuket Island. Designed by internationally renowned architect, Paul Raff Studio, and built and managed by a professional team of real estate development experts, the project sits proudly above the crowds overlooking active Patong Bay.It is only a 2 minute drive to the center of Patong and 45 minute driving to the airport.Each condominium has been designed to capture the broadest seaviews with large floor to ceiling widescreen windows that fully fold away for uninterrupted scenes. This boutique development is set in three buildings each with three levels. There are one to three bedroom homes ranging from 107 to 240 sqm where one can spend a few weeks a year or the remainder of life in perfect comfort. Both freehold and leasehold units are available.This unique development offers a variety of floor plans, with one to three bedroom layout options already designed to suit the owner s personal taste and needs. In addition to three seaview homes, the project has nine landscaped rooftop garden penthouses and eight plunge pool garden homes. All units have seaviews. The architect has designed this project to combine modern tropical living with the highlights of contemporary international style. This project presents ultimate privacy with the use of sculpted engineered wood undulating over exposed walls joined with vertical expressions of lush vegetation.Great thought has been given to creating a small project that is respectful to the environment. Landscaping has been designed for the rooftop of the three buildings to reduce cooling costs and to help the development fit into the surrounding environment. Building materials and all engineering systems have been chosen to reduce operation and maintenance costs, and minimize negative effects on the surrounding ecosystem.As fortunate buyers at this development may wish their condominium to join the managed rental pool, beautiful interiors and high-quality furniture packages have been designed to attract and accommodate both owners and renters.Two separate concept packages are offered for each home. Tropical Contemporary uses both natural and fabricated materials that reflect the beauty of the local environment with textiles, carvings and furnishings that celebrate the beauty of SE Asian culture.Tropical Modern uses materials and furnishings with muted cool tones to contrast the surrounding tropical view and provide a cool sanctuary from Phuket s heat.Interior design packages are presented by Onion Workshop in Bangkok, a leading creative interior design firm.